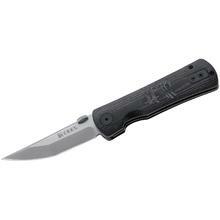 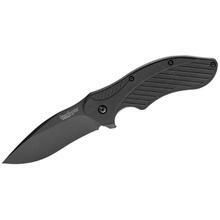 An assisted opener knife's swift deployment and easy one-handed operation make it a great knife to have in real life situations. 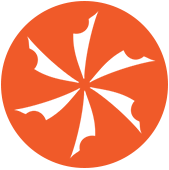 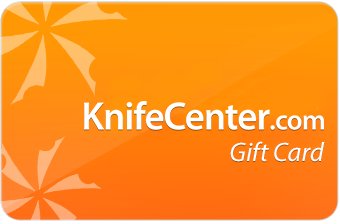 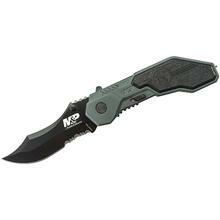 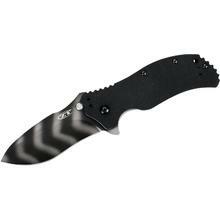 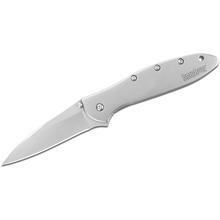 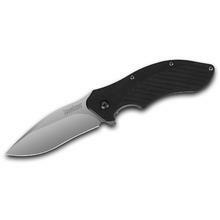 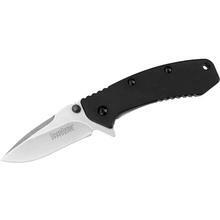 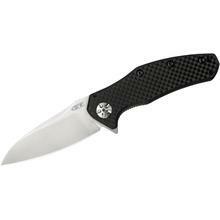 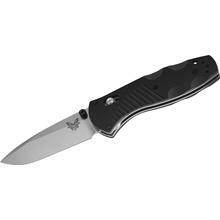 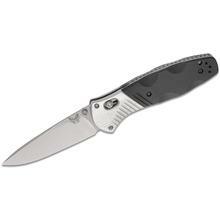 Knife Center proudly offers a great selection of the best assisted opening knives from the top knife manufacturers in the world, including Kershaw assisted opening knives. 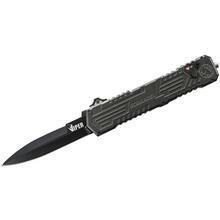 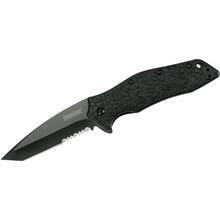 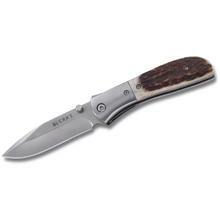 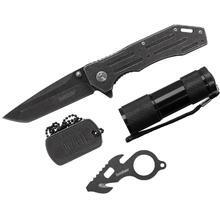 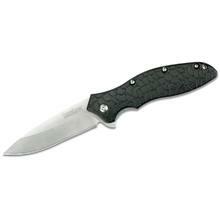 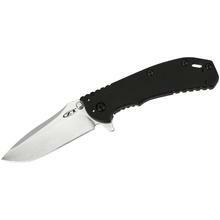 We have the best assisted opening knives available. Spring assisted knives make great EDC companions.